Follow our periodic activities on this page as the LAU Survival Team prepare, train and push their limits on their climb to the peak of Kilimanjaro. 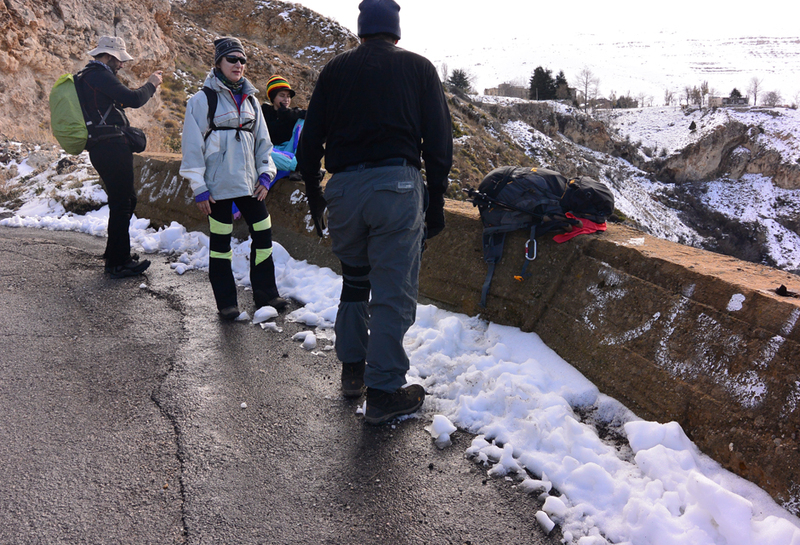 A 7 days journey of extreme weather, altitude sickness and various challenges. 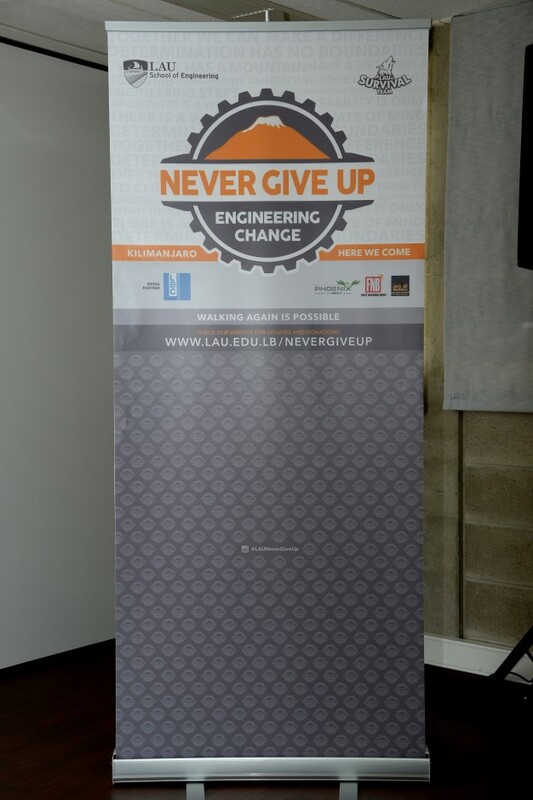 Also follow up on the progress of the Exo-skeleton research, as the team of LAU engineering students discover more efficient and break through solutions. More on "Never Give Up" campaign with Richard Bchara and Joseph Mousallem on Future TV. 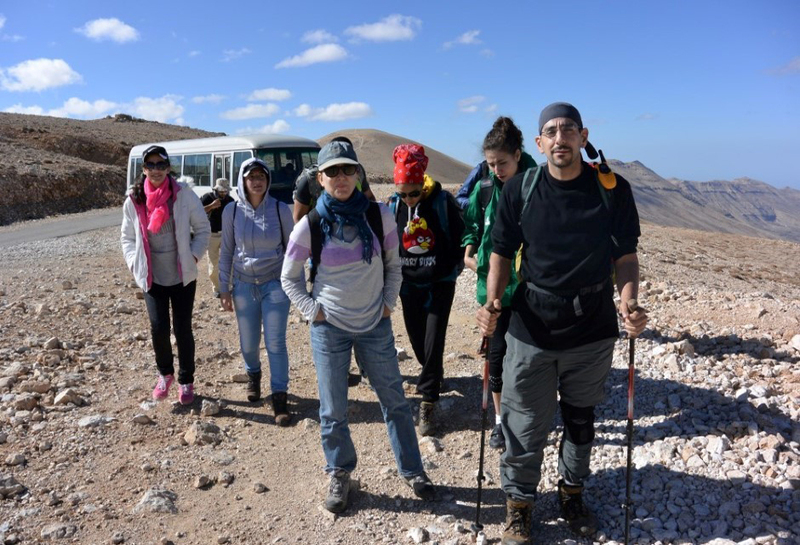 Watch Michael Haddad with the LAU Survival and Engineering teams: Carol Estephane and Hani Kamareddine on MTV.